Woven by Words: *UPDATE* Glo Bible ~5~ Copies to GIVEAWAY!!! *UPDATE* Glo Bible ~5~ Copies to GIVEAWAY!!! Today is the last day to enter to win the Glo Bible Software and the folks at the company have offered to giveaway 5 copies instead of 2!!! How awesome is that?! If you haven't had the chance to enter before now, today is the day! 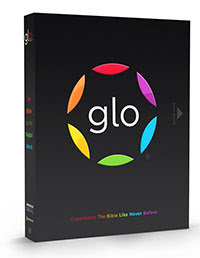 Enter Glo Bible Software Giveaway before 10pm CST TONIGHT!!! Head to the original post (link above) to leave comments to enter. Comments are closed on this page. Thanks!! Remember, for each extra entry, you can leave a comment that many times! I just wanted to tell you Thank You. You have helped me on my journey to become closer to God. I did a piece on it at my blog. You and your great blog are mentioned. Please count me in! This looks better than Ilumina. Thank you. 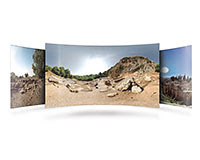 Ready 4 After Christmas Sales? 5 MIntues for Mom Giveaways NO TIME TO LOSE! !